Sanjay Leela Bhansali posed for the paps dressed in a black kurta and white pajama. Dhak Dhak girl Madhuri Dixit looked gorgeous in a black gown. 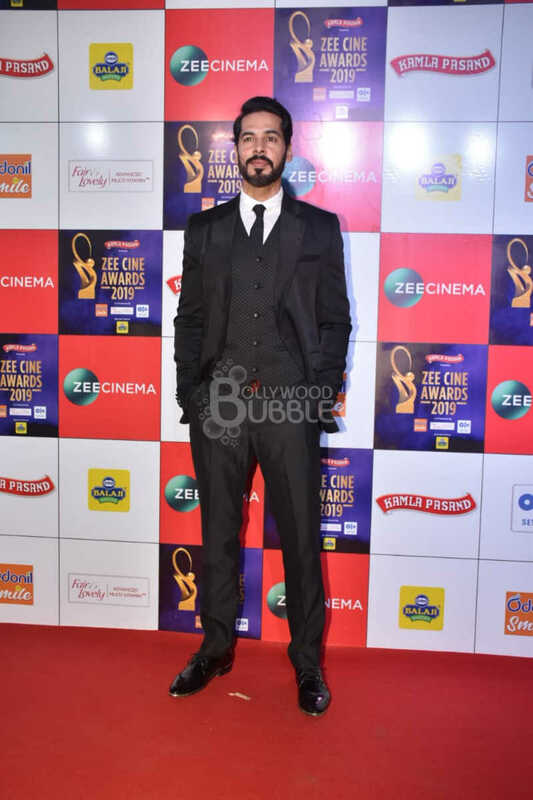 Kartik Aaryan looked dapper in a black tuxedo. 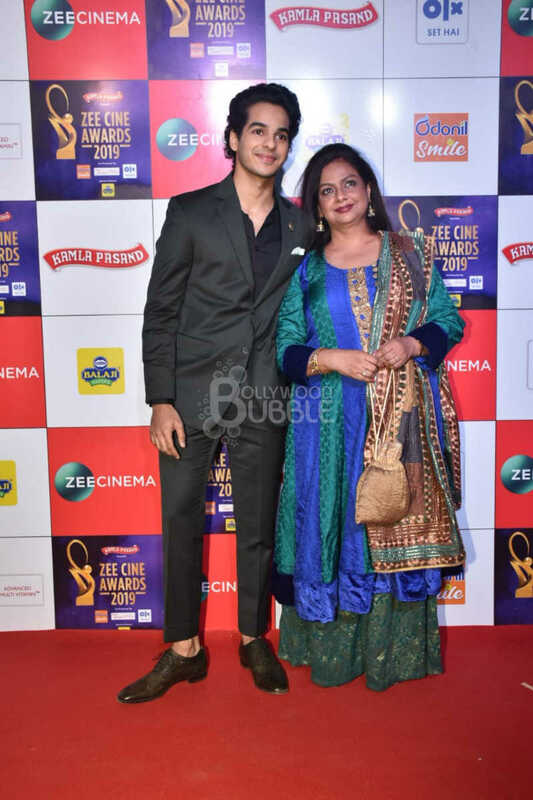 Ishaan Khatter posed with his mother Neelima Azim. 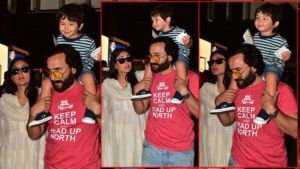 Dino Morea was at his dapper self at the event. Mrunal Thakur posed for the paps in white. 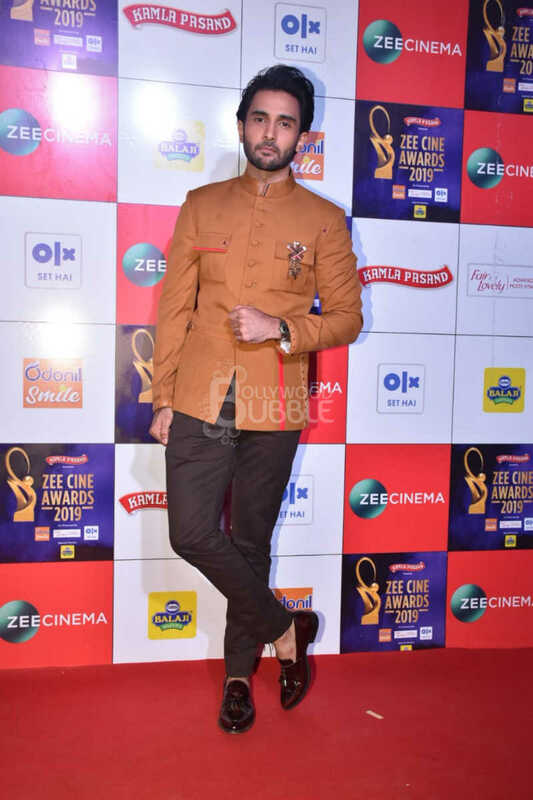 Rohan Mehra posed for the paps on the Red Carpet. 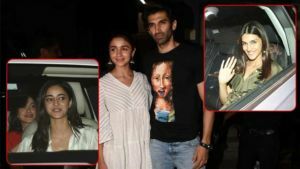 Pooja Hegde and Dia Mirza add glitter to the night with their starry presence. 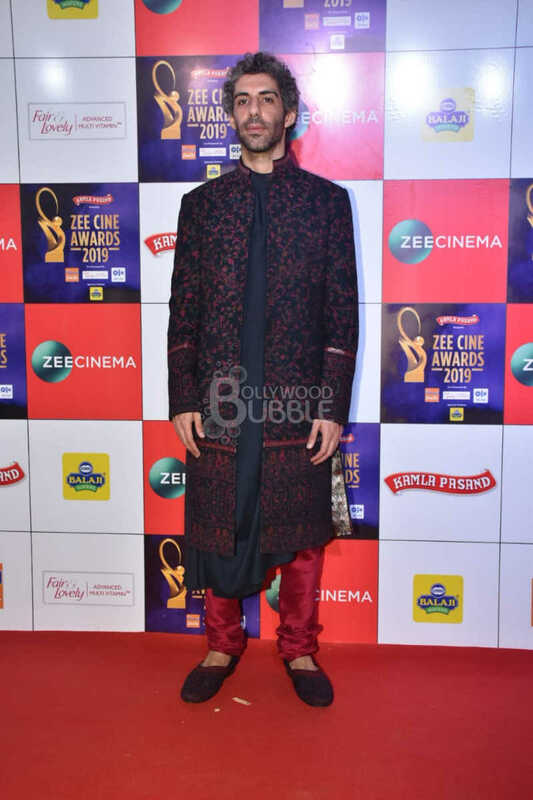 Aparshakti Khurana, walked the red carpet in an indo-western outfit. Malavika Mohanan opted for a deep neck designer gown. Kiara Advani sizzled at the event in a yellow gown with a long trail. Ankita Lokhande turned up in a pink gown for the awards night. 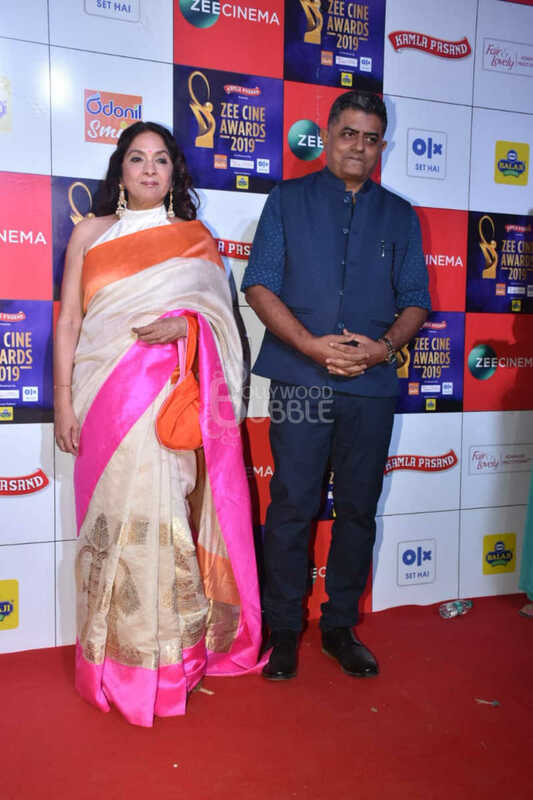 'Badhaai Ho' actors Neena Gupta and Gajraj Rao posed for the cameras. 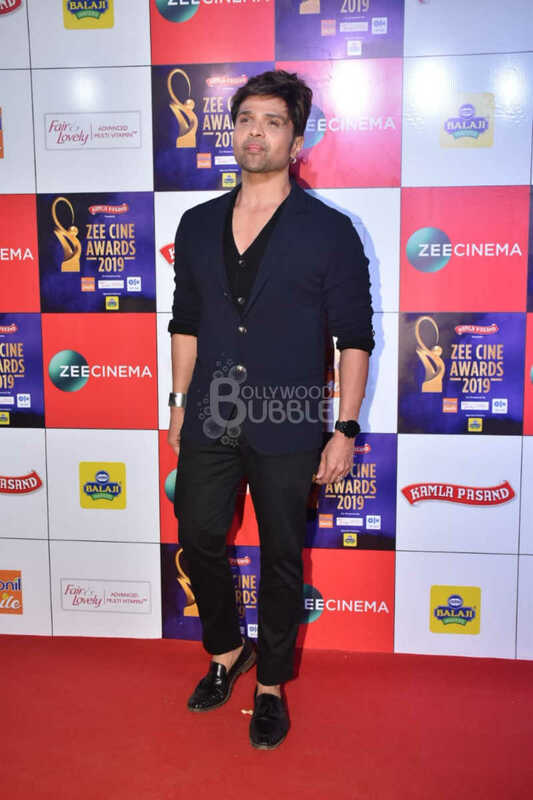 Himesh Reshammiya also came in to attend the award show. Jim Sarbh looked dashing in fusion wear.